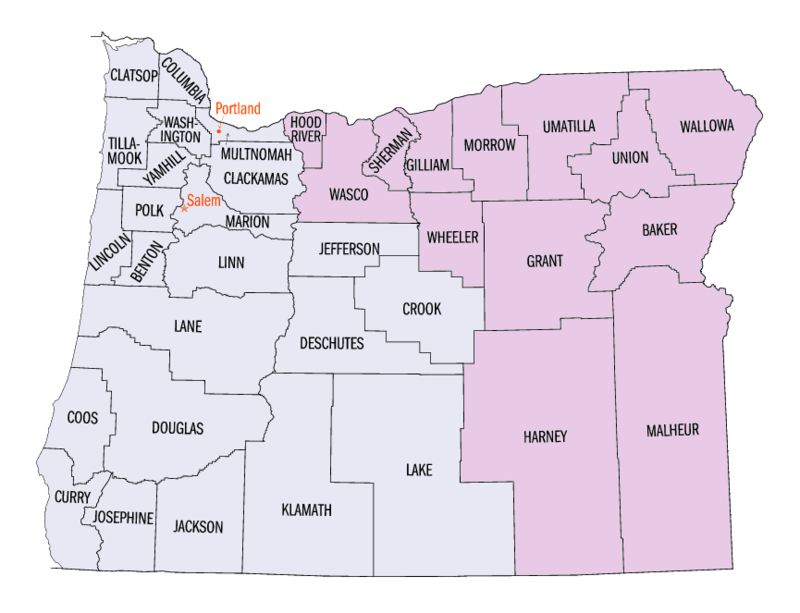 The Eastern Oregon Support Service Brokerage represents and supports people with disabilities in Eastern Oregon to achieve control over their lives and to participate in satisfying lifestyles based on the same aspirations as all citizens. We envision a world in which all people are supported to be members of their community, families, and neighborhoods, and where communities and citizens are willing to become involved in the lives of the people we support. 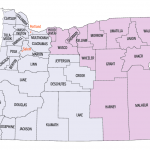 In every county across eastern Oregon, there are people who have been able to fulfill their dreams of living in their own homes, living with their families with the supports they need, and having jobs in the community that meet their needs. Support services have empowered people to speak up for what they want, plan for the future, and create their own lives.